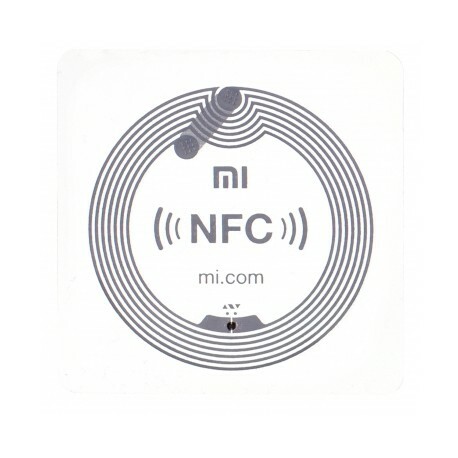 NFC stand for near field communication it is a technology in which we can transfer or received data with a distance of less than 5 cm.The two phone which are NFC enable if they are placed at the distance less than 5 cm or in touch with each other then it automatically detect for data transfer and the speed of sharing is very fast and it is very easy to use. With the help of NFC we can easily transfer data at a very high speed and it is very easy to use just take your phone less than 5 cm and then it automatically pair and it automatically show you for sharing file and etc.There is no need of pairing ,typing password and etc it is very fast and easy.We can say that it is the advance version of bluetooth for sharing data but both phone has NFC enable.In todays smartphone most of the flagship phones are coming with this technology to make out work easy and fast. 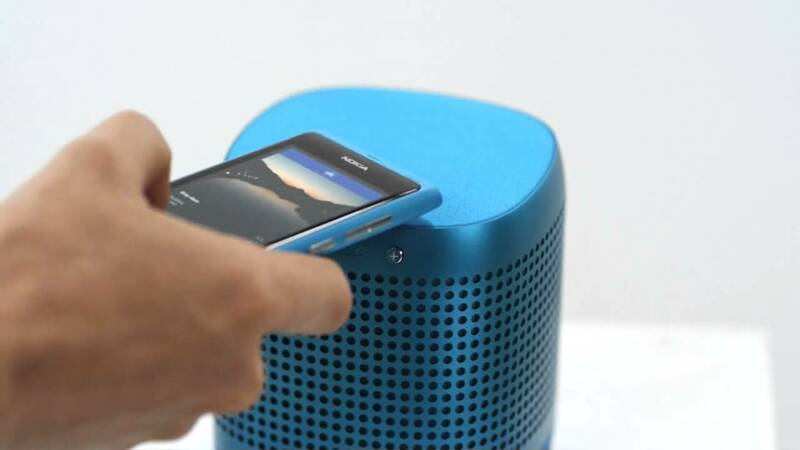 In bluetooth there is very long method to connect a device like if you want to connect your device to a speaker it is become very difficult for a new user because sometime it doesn't connect.But in NFC there is no need of doing pairing and other formality you just have to take your device closer to the speaker and it automatically detect the speaker and it connect automatically.So NFC is much faster and better than bluetooth which take a very long process to connect. 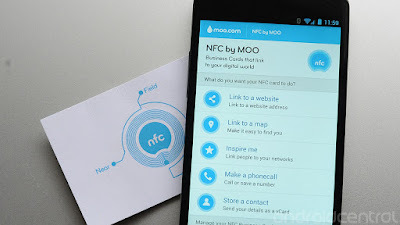 With the help of NFC we can also make payment other company like samsung,Apple and other company launch there NFC enable payment service which is very fast and easy to use.In this payment you have to just open your bank app or other payment app and just take your device close to the machine which is NFC enable it automatic read your data and make the payment which is very quick and reliable than swiping a card. 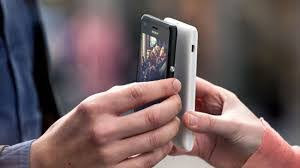 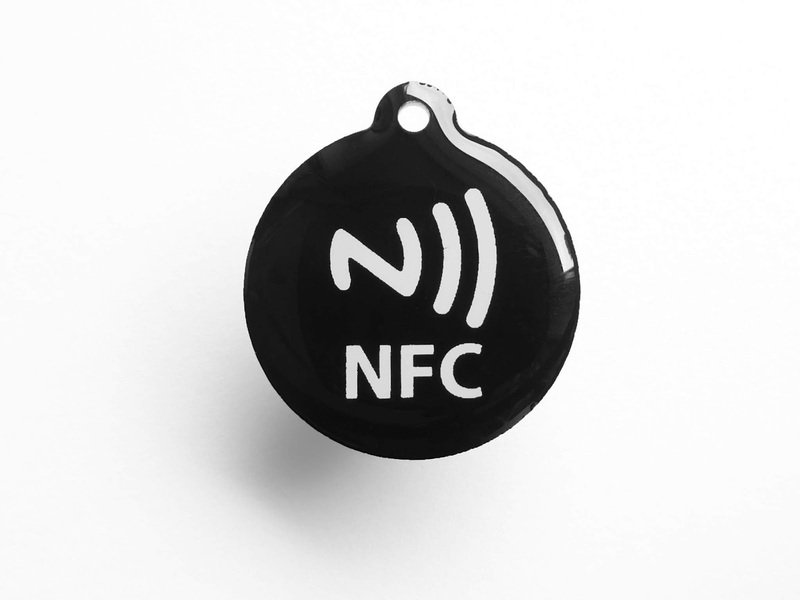 NFC TAG is a type of chip in which you can store your data at a very small amount the space is very low you can store your contact info,Wi-Fi password,G-mail password and etc.It is easily available in the market which is very small. Like in your car you place a NFC tag when you contact your phone with it.It automatically open the navigation bar in the phone or connect your device to car speaker,Gmail password and etc. 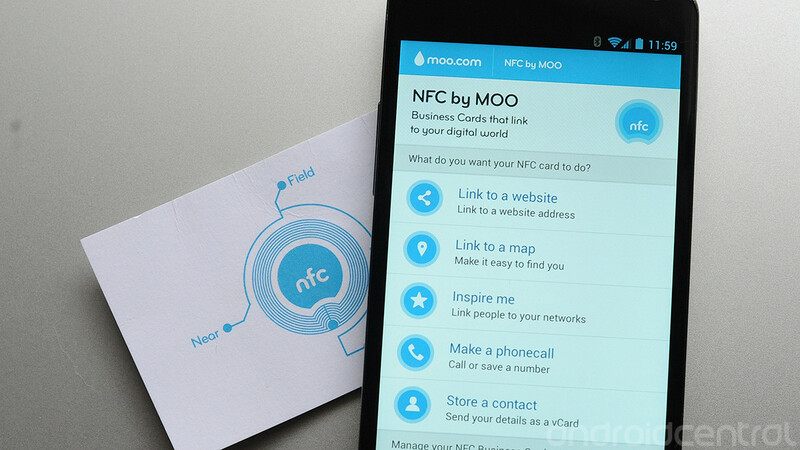 NFC BUSINESS CARD is normally a type of visiting card in which some data is written and a NFC chip is present which consist of small amount of data when you place your phone on the cards cheap automatically all the information which is present in the card is directly transfer into your device.In this type of business card chips you can place your you email address , some basic information and other small amount of data.